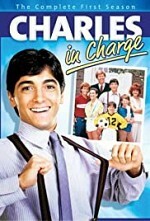 Watch Charles in Charge S5E21: Charles (Scott Baio) and Buddy (Willie Aames) wind up locked in a cage. Ben Stein guest stars. Directed by series star Scott Baio.